Our community is rich with resources and faculty who effectively and successfully engage students in STEM courses using timely and relevant real-world problems. Our faculty are "natural treasures" who can advise on practical applications, interactive teaching strategies, and group projects that immerse and captivate a wide spectrum of students. Let us introduce you to some of these outstanding faculty through our webinars. We offer live webinars that provide follow-up to SSI alumni, increase access to NCSCE resources, and provide useful, scholarly information using convenient electronic presentations. Recordings of our live webinars are sent out to our webinar registrants. We have recorded and packaged some popular SENCER Summer Institute presentations as webinar recordings. These are available to watch and share by browsing the playlist below. NCSCE and KQED are partnering on a new pilot project, Do Now U. Do Now U engages undergraduate students in online discussions about current scientific issues through the innovative use of social media. Below are the latest Do Now U posts and KQED resources for creatively engaging your students in science and incorporating Twitter into the classroom. “Are Artificially Intelligent Military Systems Worth the Risk?” Photo credit: U.S. Air Force/Master Sgt. Dennis J. Henry Jr.
NCSCE and its initiatives publish resources that help educators connect the content they teach to issues of civic importance. We invite you to use and share our Model Courses, Backgrounders, teaching manuals, Journal articles, and meeting presentation slides, posters, and handouts. Resources can be filtered by type, discipline, and civic issue. 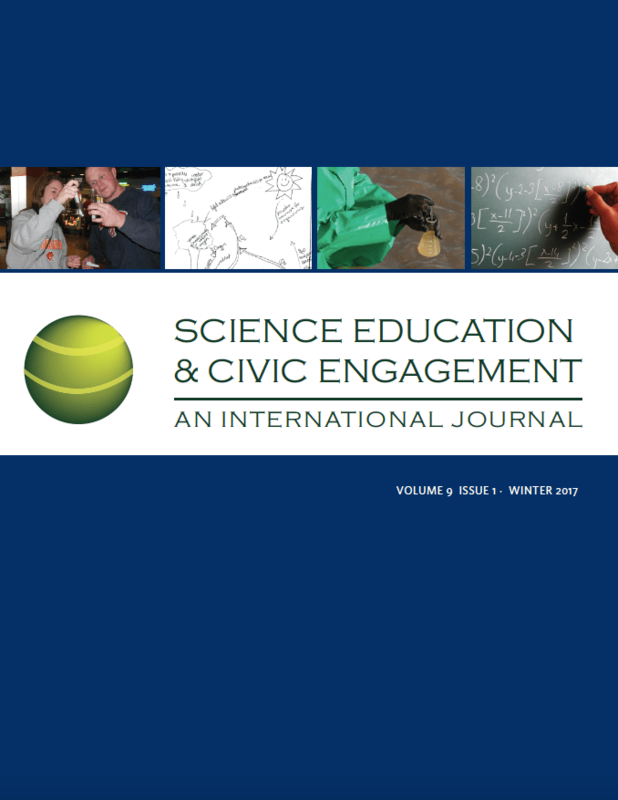 The National Center for Science and Civic Engagement recognizes the connections between human rights and the education enterprise, from the right of education researchers and other scholars to conduct their work without fear of harassment or intimidation to the human right to available, accessible, affordable scientific knowledge of quality and the benefits of scientific progress, with a particular focus on vulnerable populations.